Celebrity health coach Luke Coutinho, in a recent Facebook live explained how healthy South Indian staple foods Rasam and Sambar are and how they can benefit your overall health. 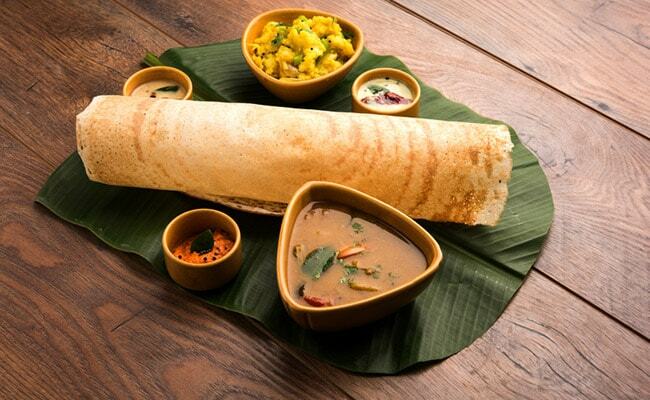 We all love South Indian food. But can we think about enjoying a South Indian delicacy without Rasam or Sambar? Well, we can't! But did you know that these two important South India staple foods have a wide variety of health benefits to offer? Yes! Celebrity health coach Luke Coutinho, in a recent Facebook live explained how healthy these two foods are and how they can benefit your overall health. Every single ingredient of Rasam and Sambar has their own set of health benefits, so the dish altogether becomes an elixir of benefits. But before moving to the benefits of these two dishes, Luke explained just how important staple foods are for health. To begin with, coach Luke talked about how every region in the world has a staple diet. The foods eaten in every single region suits the genetics and geography (based on local produce, climatic conditions and temperature). These are the foods your genes are used to. So when a person starts eating foods which are not staple, the health gets affected. Luke Coutinho mentioned on example which he gives to every person. He said that the food you started eating as an infant to the food you ate as a full-grown child, if they kept you healthy, then that's what you should be eating for the coming years as well. 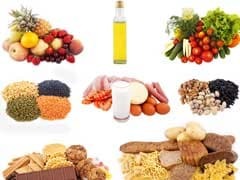 While there are significant changes in quality and production techniques of food, it is still your staple diet and it is exactly what you need to lead a healthy life. What are the health benefits of Rasam? Luke Coutinho started by talking about the ingredients of Rasam. He explained that Rasam is prepated from tamarind juice which has its own set of health benefits. Besides that it contains curry leaves, tomatoes, cumin, turmeric, other spices and some people even add lentils/veggies to them. Rasam, Luke says, is an elixir of health. Here's how it benefits your health. 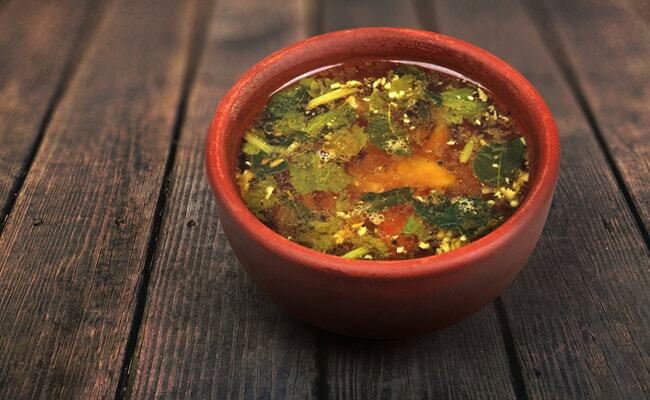 Rasam stimulates digestion which is why it is eaten with a meal. It is combined with rice, idli or dosa to stimulate your digestive system. Rasam stimulates the production of digestive juices in your system which allows you to break down, assimilate and absorb your food better. Black pepper and cooked tomato are the reason why Rasam has digestion benefits. 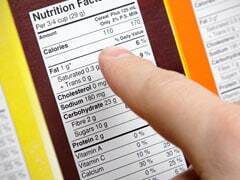 The list of vitamins contained in Rasam is so long that coach Luke actually had to write them down! Rasam contains folic acid, vitamin A, B3, C, zinc, copper, magnesium, selenium, iron and calcium. All these have their own set of benefits for your health. 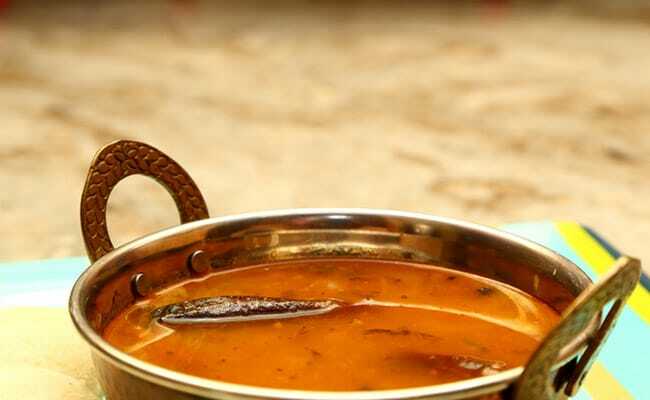 What are the health benefits of Sambar? Health coach Luke Coutinho talked about the benefits of Sambar as well. Sambar is nothing but a vegetable stew which is made with pulses. It contains turmeric, lentils, black pepper and pumpkin as well. Pumpkin is an amazing vegetable when it comes to boosting the immune system in kids, young and older adults. Another important ingredient of Sambar is drumstick. 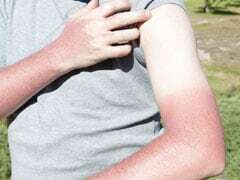 Drumstick also known as maringa is an excellent food when it comes to boosting your immunity, says Luke. The leaves and seeds of drumsticks are beneficial for your health. Luke Coutinho says that Sambar is the perfect balance of good protein, fibre, zinc, folic acid, iron, vitamins and minerals which boost your digestion and your immunity. And the best part about this food is that both Rasam and Sambar are easy to digest. Combining it with idli, rice or dosa can make for a complete meal. All you need to take care of is portion control. Eat the right amount of Rasam and Sambar with limited amount of rice and limited number of idlis and dosas.